‘The Anzac have a name?’ I asked. The old man answered ‘No’. He’s been on that wall twenty years… deserves a better place. 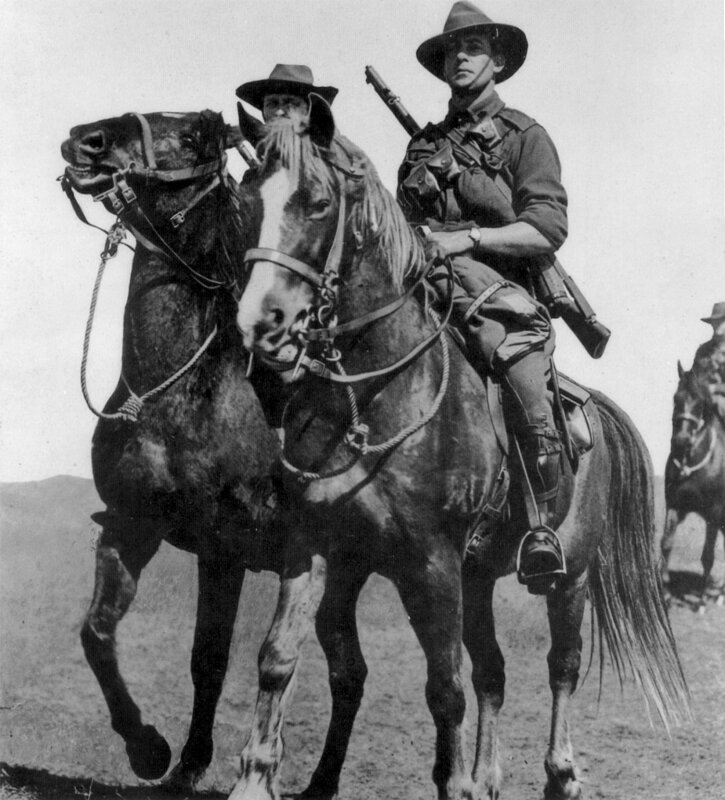 John Mathew Francis Stuart – of Australia’s own Light Horse. They say it’s in the Bible – looks like a billabong to me. I just can’t wait to see you both, you’re all the world to me. ‘That Bluey is a larrikin, and we all thought it funny. He lobbed a Turkish hand grenade into the CO’s dunny. It was my turn to drag him in and I thought he wouldn’t last. Like me he loves a horse’s back, he was a champ before. I’ll always love you and please say hooroo to all in town’. I read the same hope in his eyes that you won’t come to harm. McConnell’s kids rode Billy, but suddenly that changed. It’s like the day you brought him home, for no one can get near. ‘That’s why we need you home son’ – then the flow of ink went dry. This letter was unfinished, and I couldn’t work out why. Until I started reading, the letter number three. She sealed behind the photo’s face – the face she longed to see. I tried to find out where he went, but don’t know to this day. She wouldn’t set foot in a church – she’d turned her back on God. John’s mother left no Will I learned on my detective trail. This explains my photo’s journey, of that clearance sale. I found John’s name with thousands, in the records of the war. That last day in October, back in 1917. Because he’d never feel his master on his back again? They’ve glimpsed a huge black stallion – Light Horseman on his back. Oh no, my friend you can’t dismiss all this as superstition. John Stuart rides on forever there – Now I don’t find that strange. And I tell them a small white lie, and say he’s family. That’s why he takes – the pride of place – my Anzac on the Wall. Reblogged this on United Irish Ex-Services Association Australia.